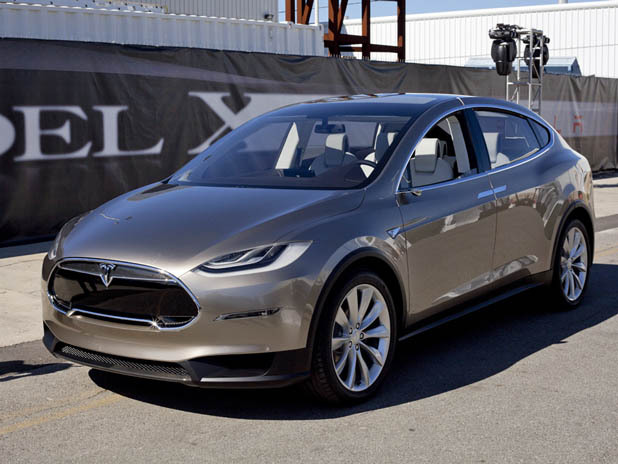 The top-of-the-line Model X Signature series will start at $132,000, pack a 90 kilowatt-hour battery, have an EPA estimated range of 240 miles on one charge, get to 60 mph in 3.8 seconds, and boast a top speed of 155 mph, as reported by InsideEVs. The $132,000 price tag is before the federal tax credit or state or local incentives. A $10,000 Ludicrous Mode speed upgrade drops the 0-60 to 3.2 seconds.